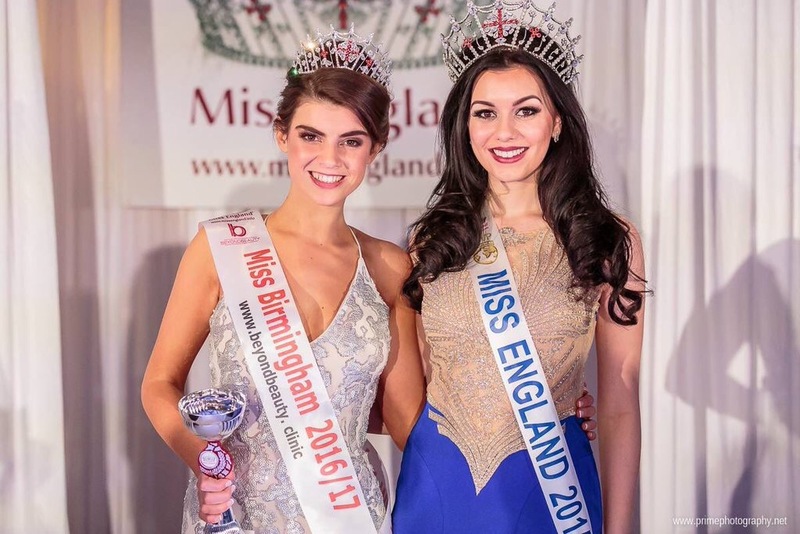 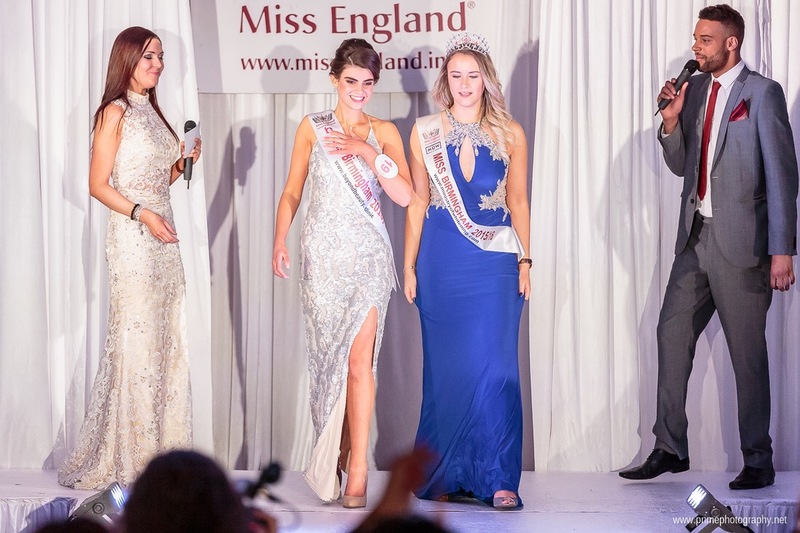 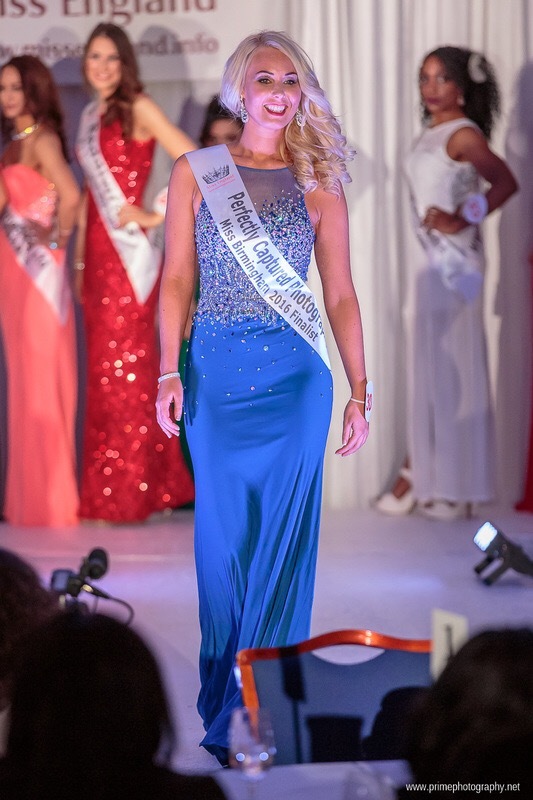 Congratulations to Maria Garner who won the crown of Miss Birmingham 2016/17 and will now represent Birmingham in the Miss England Grand Final in July at Southport. 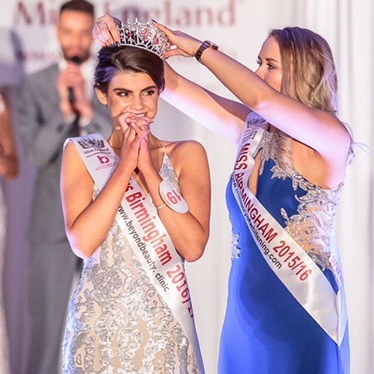 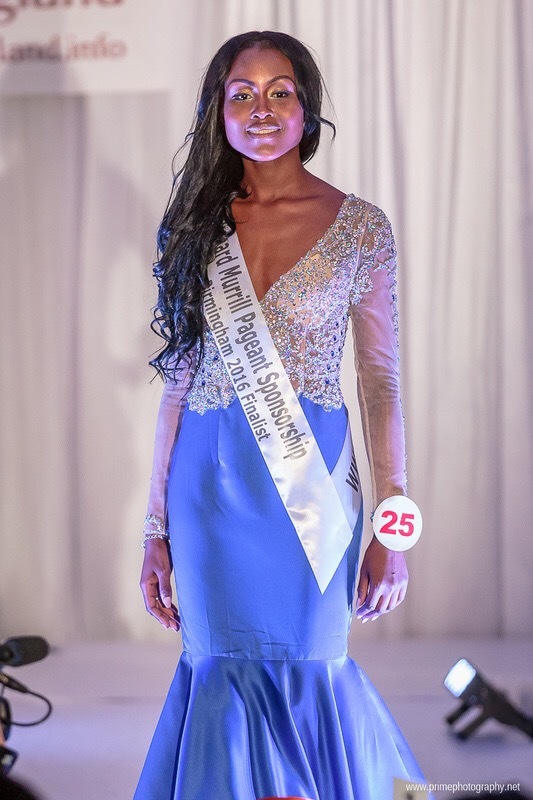 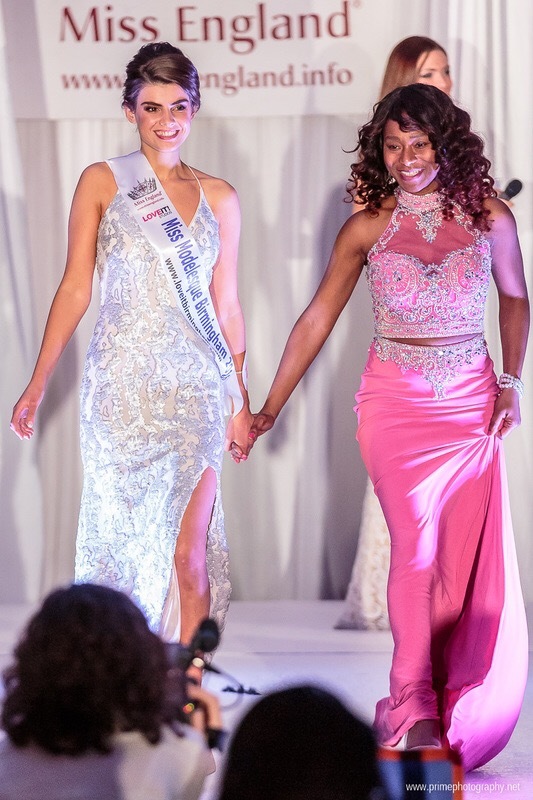 The Miss Birmingham finals was held at the Burlington Hotel Birmingham and was a night full of Kiss Me Kate sparkle with both judges and contestants wearing our gorgeous gowns. 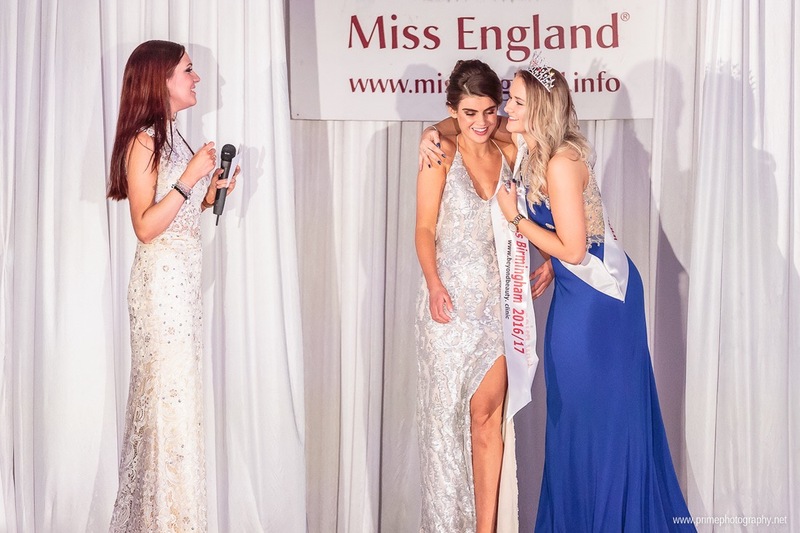 Kiss Me Kate have now designed a unique dress for Maria to wear at the Miss England Finals on the 21st July 2016. 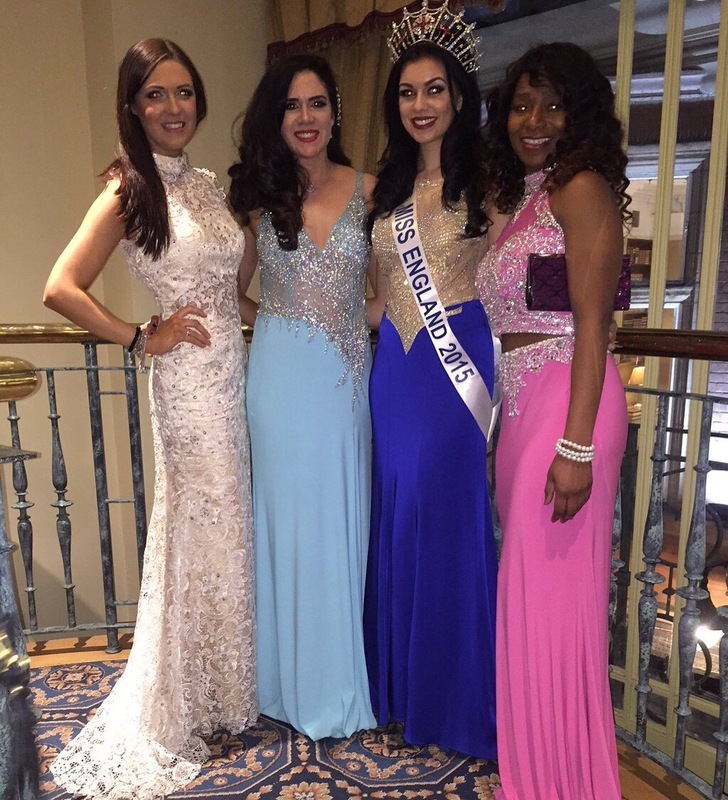 It was pleasure to see both Jugdes and contestants in our Kiss Me Kate Gowns.